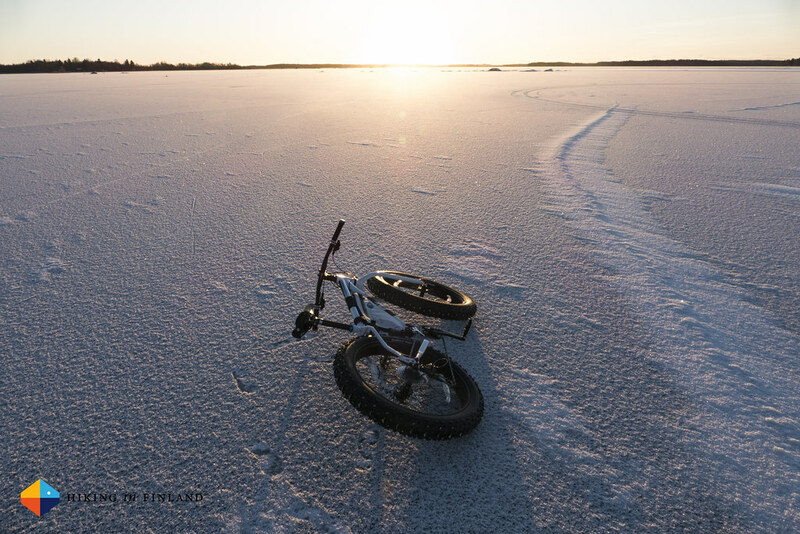 Fatbikes, Mountain Bikes, 29er, Road Bikes and Bikepacking go hand-in-hand. So that you are ready for your next bikepacking adventure and don’t need to rely on old panniers which make riding Singletrack simply not fun, here’s an up-to-date list of people and companies which produce framebags. Framebags allow you to explore trails and tracks with all your gear packed in a lightweight, streamlined and rack-less method, without any panniers which hang off the back and front wheels and which make navigating singletrail tracks not pleasueable - if not impossible. 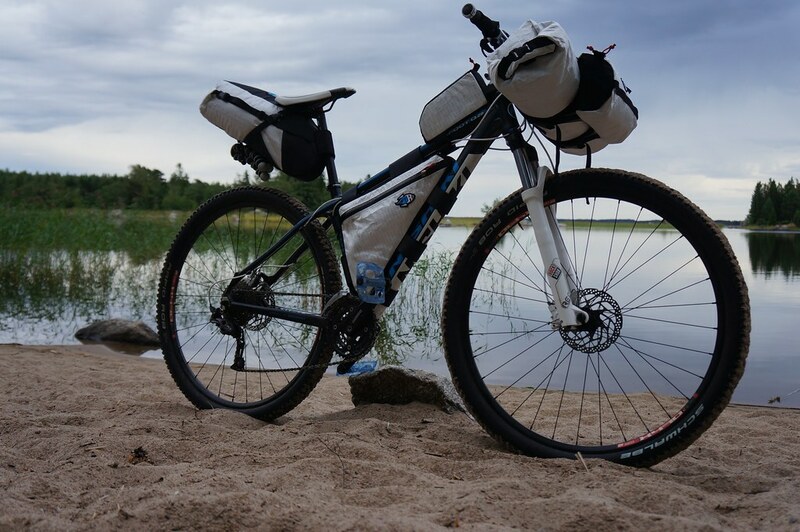 With your camping gear in framebags - which covers handelbar bags, seatbags, top tube bags and (half) frame bags - you have a possibility to carry all your gear on your bike and are able to explore trails far off the beaten track, with your bike behaving as responsive and ergonomic as usual. But not just for off-road travel by bike framebags are a smart choice, also for cycle-touring and commuting a half frame bag and top tube bag are great choices to store essential gear on the go. You easily can carry a pump, patch kit and more in a half frame bag, and the top tube bag stores snacks, your camera and phone with easy access during your ride. Both my bikes sport frame bags and I wouldn’t want to miss them on bikepacking adventures and commutes to town. For easier reference I sorted the makers into locations - Europe, North America and the rest of the world. Know someone who should be on this list? Email me. 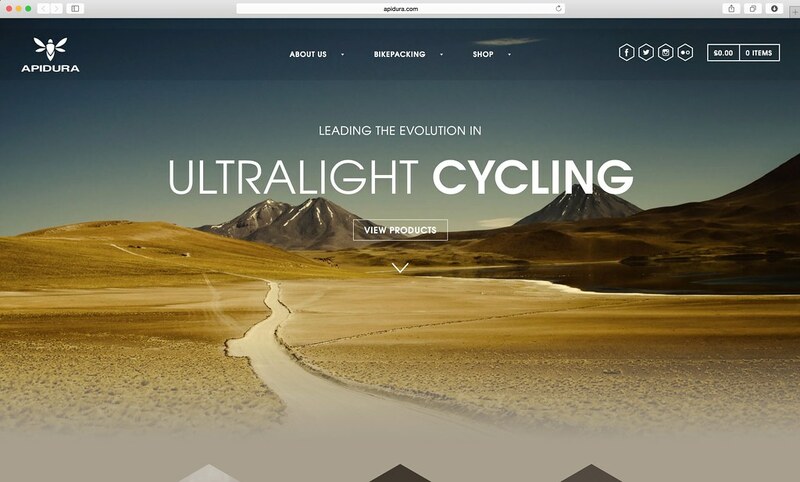 Revelate Designs is probably the first framebag maker which many come across. Eric and his team have been making framebags in Alaska since 2007 and nowadays also make framebags for Salsa and other bike companies. They produce the whole setup and also offer custom work. You can read my interview with Eric here. I own a complete set of Porcelain Rocket Framebags for my 29er and love them. Scott and his team make a lot of custom bags and also have many great standard bags which will fit your bike. You can get your whole setup from PR as well as Salsa Anything Cage Bags. Read the interview with Scott here. Bedrock Bags are from Colorado. All bags are custom order and you can get a whole set from them. Becker Gear is another Alaskan framebag maker that offers custom work. J.Paks packs are made in Denver, Colorado. They have besides the standard flavours of framebags also many special versions available, like an insulated stash bag. Nuclear Sunrise Stitchworks packs are made in El Paso, Texas. Get every framebag possiblity from them. Oveja Negra offers the whole bikepacking setup, from stock half frame bags to full custom bags. Based in Salida, Colorado. 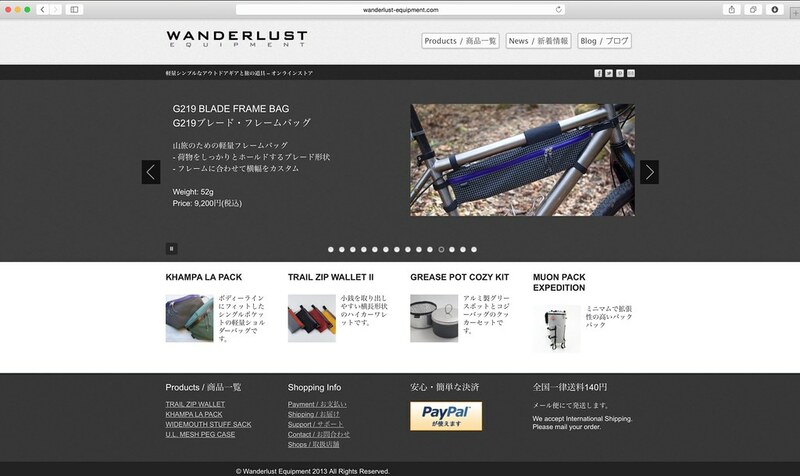 Wanderlust is the former Hans Bagworks and you can get Framebags and Handlebar bags as well as some accessories from them. They’re based in Harrisonburg, Virginia. 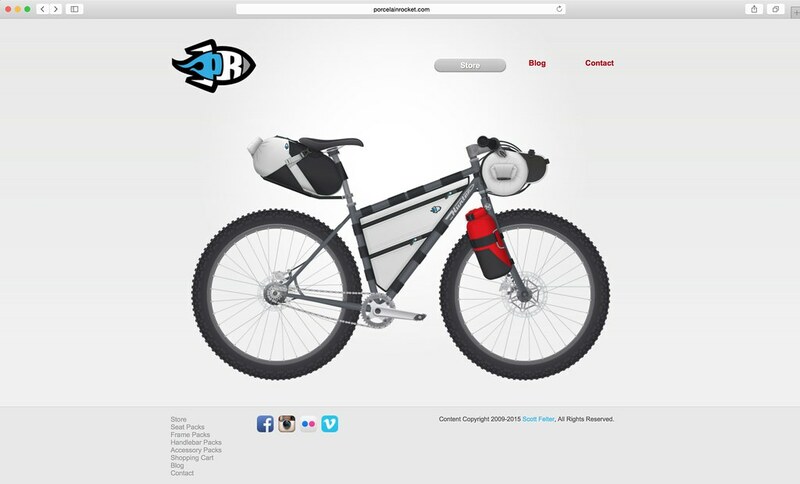 Rogue Panda Designs is from Flagstaff, Arizona and makes seatbags, handlebar rolls, framebags and also lightweight panniers. Bolder Bikepacking Gear has been making bikepacking gear in Boulder, Colorado since 2010. You can get the whole bikepacking setup from them. Andrew The Maker is a new framebag maker tht currently only offers a handlebar bag. Phantom Pack Systems are a maker from Canada and also offer the full bikepacking framebag setup. Crater Packs are made in Telluride, Colorado. They make frame bags, seat packs and handlebar bags from cuben and vinyl. Cleaveland Mountaineering is located in Grand Junction, Colorado and makes custom frame packs, handlebar bags, Everything bags and top tube bags. Jandd has been making bags since 1983 (!) 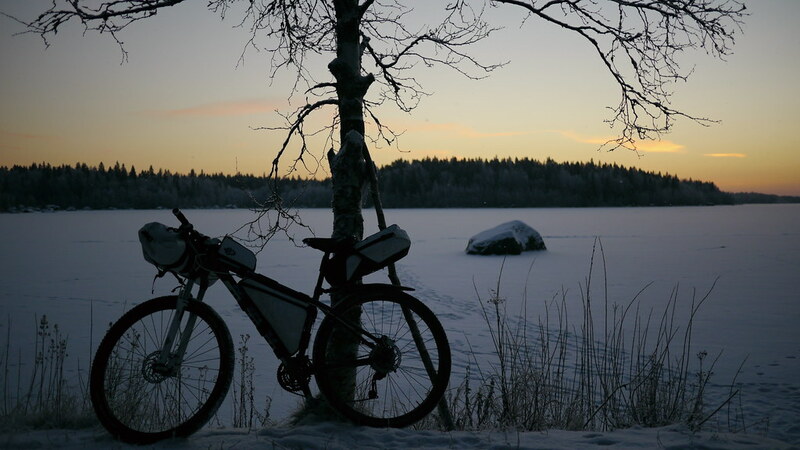 and offers a wide variety of bikepacking bags. Lone Mountain Innovations has been making framebags. They’re currently re-designing their products and will be back in a few months, so keep an eye on them. Randi Jo Fabrications offers a lot of cycling gear, from bags to caps and saddle covers. Their bags are made from waxed canvas which looks pretty nice. RockGeist builds custom bikepacking gear designed for you and your bike. From Saddlebags over partial and full frame bags to top tube bags, they make them all and for pretty good prices, too. Arkel from Canada, well-known for building pannier bag, now also offers a Seatpack and a handlebar bag is coming soon. Green Guru Gear hails from Boulder, Colorado and offer bikepacking bags in cool colours from recycled fabrics, and everything should be unique because of that. Topeak offers top tube bags, and a onesize-fits-all frame bag, ahandlebar bag and a saddle bag should be coming soon. High Above from Bellingham, Washington, makes hip packs for riding your bike. Miss Grape hails from beautiful Italy and makes the whole set of bikepacking bags for your adventure needs. 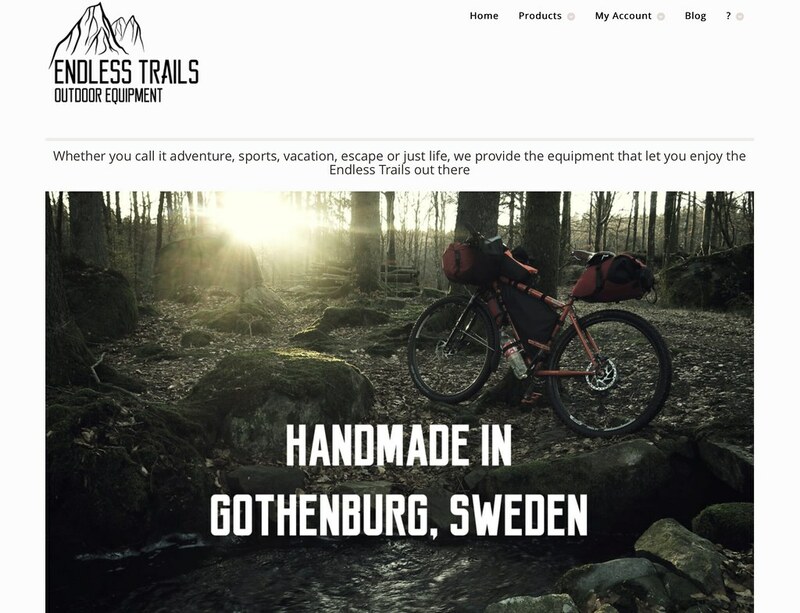 Endless Trails Outdoor Equipment hails from Sweden makes the whole set of ultralight bikepacking bags, from Single Closure Handlebar Bag to a Bar Bottle Bucket. Gramm Tourpacking makes their pretty bags in Berlin, Germany, and everything and then something you can get from them. Made in Madrid, Spain, are the bags from Cordel. The selection is limited - a handlebar bag and a bum bag - but I expect there’s more to come! Coming from the United Kingdom is Restrap who not only make frame-, seat and handlebar bags but also backpacks and other accessoires. Everbike from the Czech Republic offers seat bags, handlebar bags and different accessoiries. BURGFYR is a German framebag manufacturer which has really good prices. They ofer framebags, seatbags, feedbags for your handlebar and accessories. They also offer used bags which need a new home! Apidura is a British company which makes frame bags, seat bags, handlebar bags and top tube bags - the whole shebang thus - in standard sizes. Measure your bike, pick the bags and your ready to go! Inuvik Studio produces their framebags and Top Tube bags in beautiful Spain. SpōK Werks is a German maker of framebags, with the whole setup available. Bike Pack hails from Poland. They make all sort of frame bags and do so for a very good price. Parsley Bags is another German maker. The main business is for classic cycle-touring gear, but there’s also a seatbag available. Alpkit nowadays also make the whole setup. Framebags are custom-made while seatpacks, top tube bags and handlebar bags are standards. Wildcat Gear are from Wales and offer the whole framebag setup, both basic and custom options. BikeBAG is another UK maker of framebags. Only custom framebags are available. Ortlieb from Germany, another company know for their bombproof panniers, is now making the full set of bikepacking bags. Carradice from the UK now also offers some bikepacking packs. They’re made from waxed canvasand look more classical. Wanderlust Equipment from Japan makes a half frame bag to order. They look pretty neat and the craftsmanship should be superb! The Bike Bag Dude is from Australia and offers standard bags and custom work, the whole range of framebags as well as Anything Cage Bags and Chaff Bags. They’re also a dealer for Oveja Negra Threadworks framebags in Australia. Another Australian company, Hunt Bikes has the Hunt Bikes bikepacking bag collection which makes some nice black packs for your bike. While you’re shopping with them you might as weel pick up one of their awesome bikepacking frames! Making a simple frame bag for the Krampus. How to make your own frame bag for bikepacking Video. Constructing My DIY Frame Bag. Make your own gear (MYOG) Bikepacking frame bag.